There’s no denying that sailing is a fabulous way to relax and enjoy yourself. You get to sail away from the stresses of your life for a start. And you have time to reflect on the things that make you feel proud and grateful in your life. To some people, sailing offers the same benefits as meditation or yoga. Of course, there are a few things you need to know before you can take to the open water. It might sound obvious, but the first thing you need to do is take some sailing lessons! You need to learn the skills necessary to control a yacht and steer it without endangering any lives! Sailing is something that takes a lot of skills and experience to master. It’s not a pastime that you can just pick up in five minutes. The good news is there are plenty of training providers that can help you. I recommend taking a look at the Royal Yachting Association (RYA) website. It provides a list of courses one can take to learn how to sail a yacht. Let’s assume that you are now ready and able to start sailing. Where is your yacht? If you don’t have one, you won’t get very far in the open water! Some people assume that yachts cost a lot of money. Others assume they’d have to remortgage their homes just to buy one. It might shock you to learn that both of those statements are false! It’s possible to buy used yachts that are well within most people’s budgets. That means you could be the proud owner of a Legend yacht and not end up broke! And it goes without saying there are thousands of yachts on the market. The one you choose should be suitable for your needs. As you can appreciate, yachts come in a variety of shapes and sizes. If you’re planning to go sailing with your family, your yacht needs to be big enough to accommodate them. Don’t buy a model that’s only suitable for two people! Take a look at websites like The Yacht Market for details on the different types and sizes for sale. You’ll soon get an idea of how much they cost, and what features they offer. It’s easier than ever to find catamarans for sale online, so you’ll be out sailing on the big blue sea in no time! 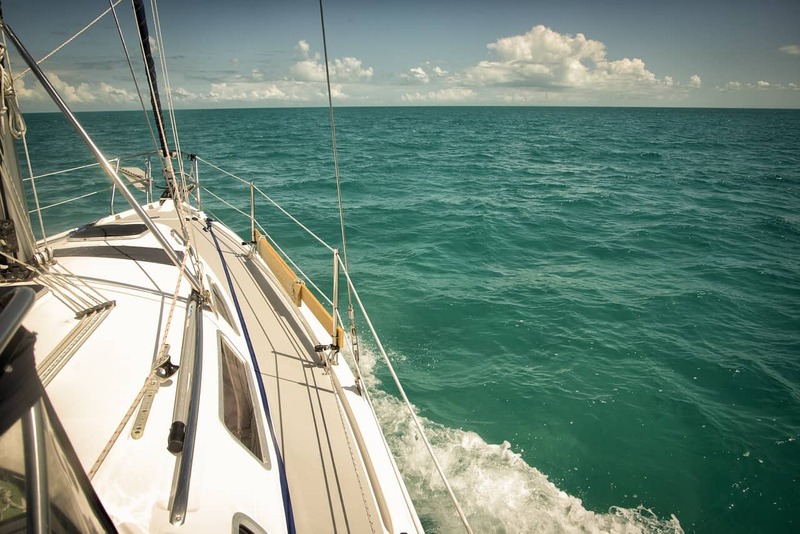 As with many tangible assets that you own, it’s important to insure your yacht. If it gets damaged or vandalised, how will you pay for its repairs? And what if you end up injuring someone with your yacht while you’re out sailing? Like you would with your car or home, shop around for the best yacht insurance prices. 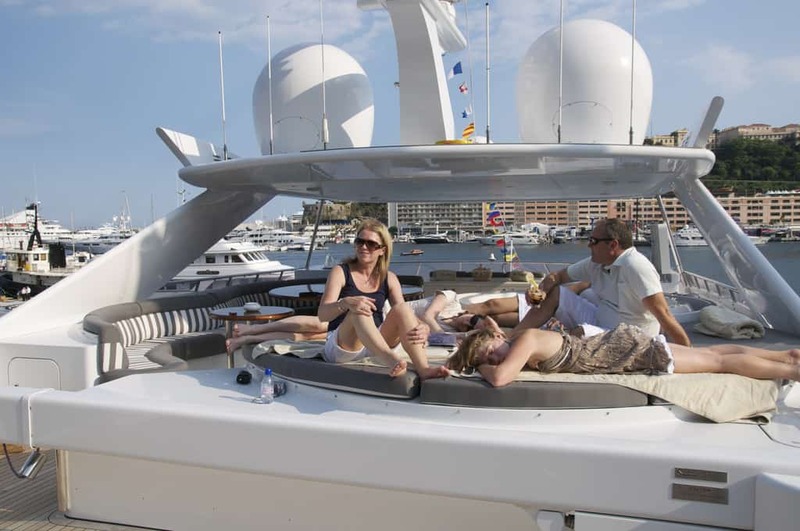 Providers like Insurance 4 Boats can offer you good deals on your yacht insurance cover. Before you take out a policy with anyone, be sure to check the small print. The last thing you want is to pay for a policy that has plenty of exclusions or limitations! You might have grand designs of sailing across the Atlantic. Perhaps you wish to sail around the world once you retire! Those two examples are completely possible. But, you have to build up your sailing experience first. It’s a bit like when you first pass your car driving test. You might enjoy the idea of going on long road trips. But, if you’ve never driven on a motorway before, the prospect could prove scary! 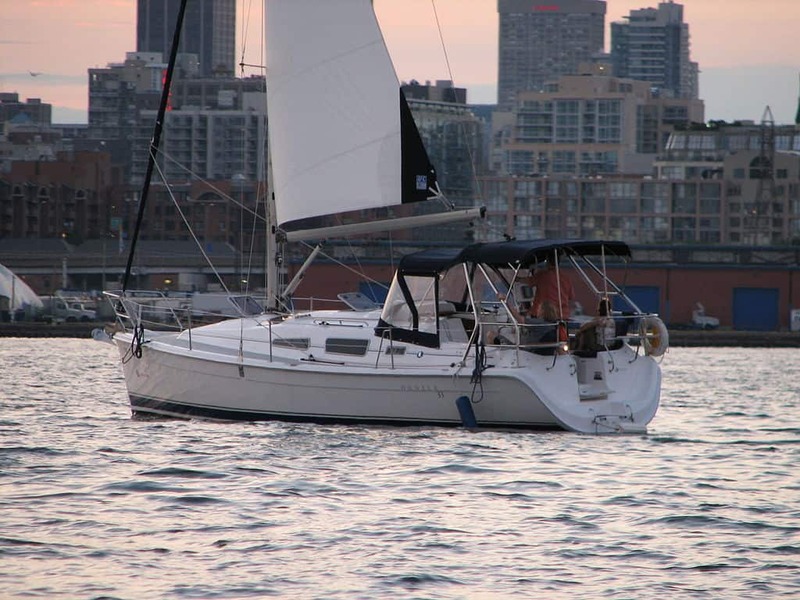 Once you’ve bought a yacht and have it insured, I recommend sailing in calmer waters at first. Look at places like small lakes or uncrowded waters along the coast. Of course, it makes sense only to sail when the weather conditions are perfect. Don’t head out if there’s a torrential downpour or gale-force winds! As your experience of sailing grows, you will wish to sail further afield. Perhaps you might sail to nearby islands or countries when you feel confident enough to do so. How will you keep in contact with marine authorities and your loved ones back home? Having a mobile phone is a good idea, but it won’t work if you’re in the middle of the ocean. Having some modern communication equipment on board is important. 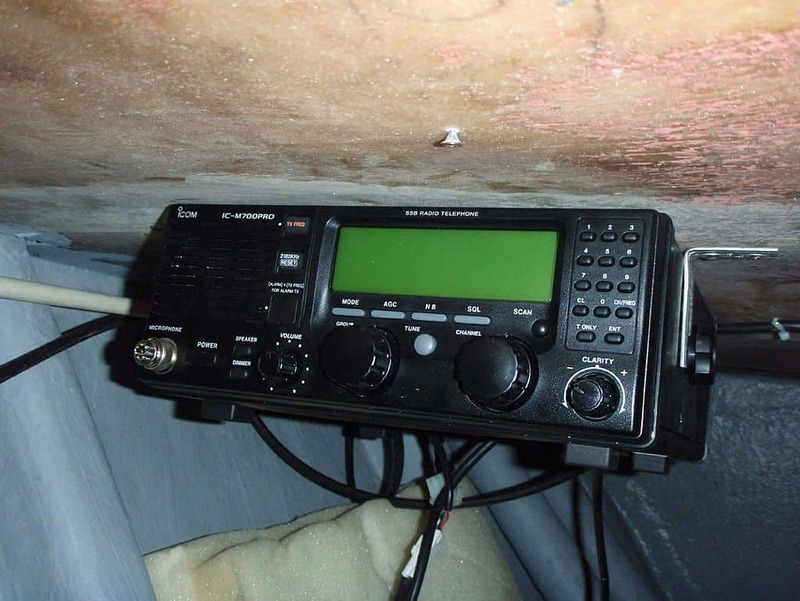 Examples include GPS positioning and relay equipment, VHF radios and satellite phones. The latter can also get used on land too. If you have an Apple iPhone, you can buy a gadget that converts it into a satellite phone. You can’t just expect to operate a yacht whenever you wish and hope for the best. It’s vital that you perform periodic maintenance on it. For instance, the motor fitted to it will need regular servicing. Plus, you must ensure that the boat heating system works. Take a look at one our earlier blog posts on boat maintenance. It will tell you all you need to know. Of course, you can always pay someone to maintain your boat for you if DIY maintenance isn’t your thing! Before you go out sailing, it’s vital that you determine what the conditions will be like. Severe weather conditions will hamper your ability to have a smooth run. Plus, it can jeopardise your life if you end up sailing into a storm, for example. History is sadly full of people that have lost their lives sailing into bad weather. It’s important that you don’t become another statistic in that history book. You can use technology to give you a helping hand. For example, a tablet can get used to chart weather conditions in your area. Plus, mapping data can show you the best areas to sail for a smoother time.